What would you do? That is the question that Dishonored 2 frequently whispers into the ear of the player throughout its considerable duration. Imagine a situation where three guards are protecting a checkpoint that you must get through. Do you, as the newly playable Emily Kaldwin, stalk your foes from some unseen vantage; using your ‘Domino’ power to link the fates of three guards so that a single sleep dart fells the trio without a single drop of blood being spilt? Or, do you confront your quarry directly; engaging in a bloody ballet of sword swishing prowess as claret splashes everywhere and dismembered limbs shoot off in all directions. Then of course, there is another solution; you might wish to search around for a way around the checkpoint; a careful parsing of the environment revealing an overlooked crawlspace which would allow you to get past unseen. Here’s the thing; you can tackle that, and every other problem however you like and it’s this beautiful sort of freewheeling design which permeates throughout every aspect of Dishonored 2’s makeup. An almost rudely confident successor to one of 2012’s games of the year, Arkane Studios’ sequel perfects the groundwork set down in that title by not only allowing the player ultimate freedom in how they play, but also in providing a stupendously well realised game world with which to do it in. In Dishonoured 2 this liberated approach to play returns with aplomb and verve, the low and high chaos playstyles each resulting in different endings that find themselves multiplied by the fact that the player can now choose between two characters to see the game through with, rather than the singular protagonist of old. It’s telling of the craftsmanship that has gone into Dishonored 2’s design that it’s malleable enough to accommodate anything that the player wants to throw at it; a quality that stands out as one of its most compelling features. One such situation has you coming upon a pair of would-be thieves, who are gathering canisters of explosive whale oil so that they might blow a hole in the back of a shop wall in order to nab all the goodies that lay therein. Here, you can eliminate them and report your success to the shop owner, or, you can finish the job and rob the place blind yourself; though don’t expect to be purchasing any wares from said shopkeeper any time soon. More so than ever before the ability to mould each playthrough however you like is truly a boon, and one that reinforces the impact of your choices upon the world through the scattered newspapers and diaries found in later missions that detail the consequences stemming from your escapades. 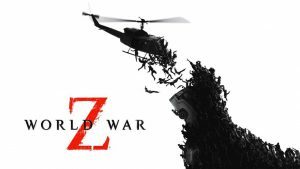 The sheer amount of player choice is one that arguably could not be achieved without some great level design with which to anchor it. As such, and again like its prequel, Dishonoured 2 encourages the player to peer around at their environment, carefully mapping routes to unforeseen secret areas, or to indeed nothing at all; though it remains true that the curious player is invariably a prosperous one. See a locked door that you can’t get passed? There will likely be a secret route either above, under or around it that you can use, or, if the door is fragile enough, you can just blow it to pieces with your trusty firearm. Failing all that, you could just pickpocket a nearby guard for the key and open the door the old-fashioned way. As such, Dishonored 2 encourages a dexterous ingenuity on the part of the player in a way that very few games do. Nevertheless, despite the fact that, even more so than its predecessor, Dishonored 2 goes to great lengths to accommodate a multitude of playstyles with its impressive range of systems and mechanics, the game feels no more rewarding than when tackled with stealth and subterfuge in mind; the magnificently non-linear level design of each area acting as the catalyst for the sort of player creativity that we just haven’t seen in a good long while. Multi-tiered in design and much larger than the murder/stealth spaces seen in Dishonored’s inaugural outing four years ago, Dishonoured 2 also relishes in allowing the player to indulge their kleptomaniac tendencies as apartment complexes, offices and other domiciles offer up their furnishings, safes and more all carrying the promise of shiny loot contained within. The wealth of money, gear, bonecharm-giving buffs and ability-enabling runes that can be found in each mission is substantial and as such, you always leave an area with the feeling that you’ve missed something; the end of mission results screen highlighting where improvements in your burglary activities can be made for future playthroughs. In a sense then, Dishonoured 2 is the best Thief game we’ve ever gotten; Square-Enix should take note. When talking about Dishonoured 2’s almost peerless level design, one would be remiss not to mention the Clockwork Mansion; a superbly irregular structure that forms the basis for the sequel’s fourth mission. A true gaming moment stretched out over the course of nearly two hours, the Clockwork Mansion is a dynamically structured building whereupon flicking switches causes each room to remake itself anew, as furniture, floor and ceiling all shift and move in true modular fashion; the wonderfully offbeat technology of this level neatly reflecting the equally eccentric clockwork automatons that stalk inside its walls. 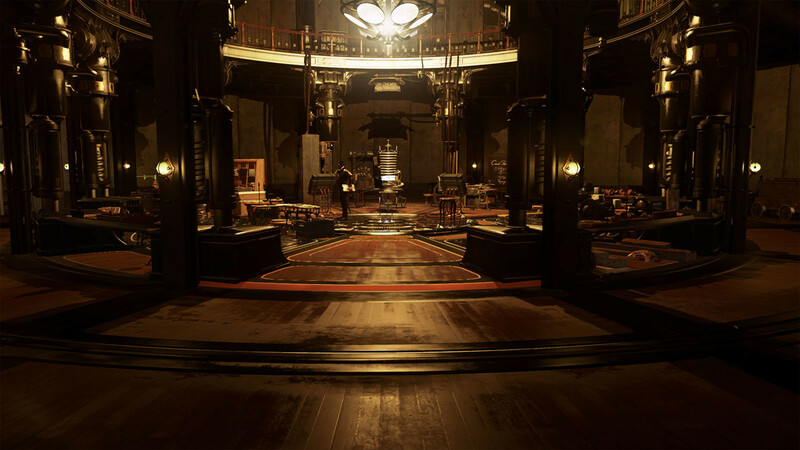 Beyond the sublime granularity of its design, Dishonored 2 also expands geographical scope in the way that any true, ambitious sequel should; whisking the player out of the previously established confines of Dunwall and down into the southern, sun-kissed lands of Karnaca; a faraway realm only previously hinted at within the various tomes and scriptures of the first game. From the stinking, rotten fish port of Karnaca with its Bloodfly ridden corpses festering in scorching midday sun, to the ornate and lavish, upper-crust tech finery of the Clockwork Mansion, the variance in Dishonoured 2’s locales are both significant and handled with an abundance of artistic flair. Indeed, Karnaca itself is a veritable cornucopia of design inspirations, the so-called “jewel of the South” taking cues from South American, Italian and Greek architectures, there’s no city quite like it in any other game. Ultimately, I’m so confident in Arkane’s ability to create worlds that are as functionally superlative as they are visually formidable, that Dishonored 3 could be set in Milton-Keynes and I’d still buy it without a second thought. Though Emily and Corvo both have different powers, their abilities largely correlate to the same ends. Emily’s Shadow Kill for example, which vapourizes an enemy without leaving a corpse, is broadly similar (though less visceral) than Corvo’s rat-swarm attack which results in the same thing; namely somebody is dead and there is no trace of their passing. That said, there is enough difference between the two in terms of abilities (Emily has the enemy-linking Domino ability, while Corvo retains the power to stop time), let alone the possible endings that each have, to make multiple playthroughs an eminently worthwhile pursuit. Narratively-speaking, with Dishonored 2 the developer is giving the whole ‘usurper makes a play for the throne’ storyline another go, though it’s given better treatment here than in the original game. 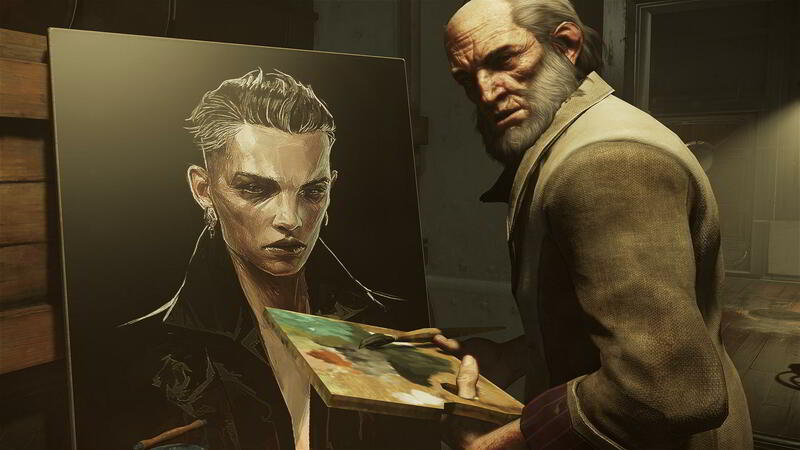 A big reason for this is that the dramatic shift in locale and interweaving of occult and socio-economic story beats all add to create a far richer plot than the one seen in Dishonored’s 2012 outing, as Empress Emily Kaldwin and her Royal Protector Corvo Attano, find the young regent’s reign challenged by the mysterious Delilah Kaldwin, whose attempt at a coup is backed by a shadowy foreign government that invites intrigue in considerable measures. Though utterly stupendous for the most part, Dishonoured 2 isn’t entirely immune to shortcomings of a technical nature. Occasionally janky animations have carried over from the previous game, with execution sequences and character physics appearing identical to the 2012 release. Equally, while the art direction and style is sublime, with Dishonoured 2 again making deft use of the painterly textures employed in its predecessor, slowdown does occasionally rear its ugly head during busy scenes, with the game sometimes dropping beneath the comfortable thirty frames-per-second threshold. There are also a few odd visual issues that crop up too, such as occasional white splits that occur between texture surface edges and erratic light sources that sometimes flicker in places that they shouldn’t be. In truth, while the odd performance issue and visual oddity can be distracting, it isn’t enough to derail the experience in any sort of significant way; though a patch to alleviate both the latter and the former would still prove very welcome indeed. 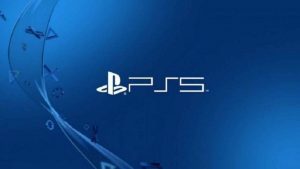 As far as what PS4 Pro support brings to the table, the result is sadly very little indeed. The PS4 Pro version of Dishonored 2 bumps up the resolution a notch and stabilizes the frame rate a little more (though it still drops beneath thirty frames occasionally), but quite honestly, it doesn’t look very much different to the base PS4 release which was already a visually sumptuous effort to begin with. Arkane Studios have simply excelled themselves here. Merely matching the quality of the first Dishonored would have been a feat in itself, but to soar past it as they have here is nothing short of remarkable. Absolutely stuffed with great design, a bounty of player choice and huge amounts of longevity, Dishonored 2’s world is one that excels and invites quite unlike any other. Of course, there is no shortage of other virtual worlds to spend your time in this year, but then when you peer into and immerse yourself in the overwhelming quality of Arkane Studios latest, the question quite quickly becomes – why would you? 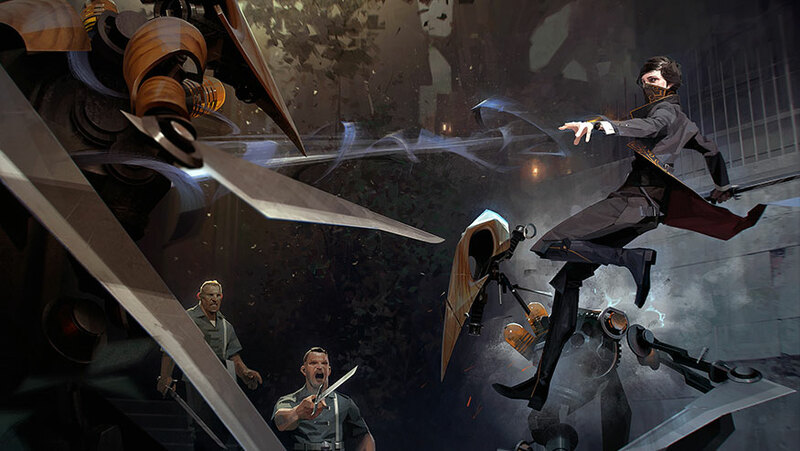 A superior sequel absolutely layered in emergent player opportunity and a true evolution of the enduringly robust foundation lain by its predecessor, Dishonored 2 sets a staggering high standard for its genre peers to try and follow. The waiting is over; your Game of the Year is here.